A gym teacher at the former Rogers School, Robert Martinez, sexually assaulted an 8-year-old boy in the 1970’s under the noses of school officials. A suit filed against Martinez seeks unspecified damages against him, who now resides in Florida, and the Stamford Board of Education. According to reports, there have been multiple victims who have made similar claims against Martinez. In the suit, the plaintiff who is now 44, claims he was sexually molested and fondled by Martinez while he was a student at Rogers School. The molestation caused the victim to suffer emotional trauma and distress, the suit claims. It also claims that the Board of Education failed to enforce rules prohibiting teachers from having unsupervised access to children. In July, advertisements were posted in “The Advocate” and on Facebook by a man looking for other people who might have been abused while attending Rogers School during the 70’s and 80’s – it’s been confirmed that those ads were placed by the plaintiff mentioned above. 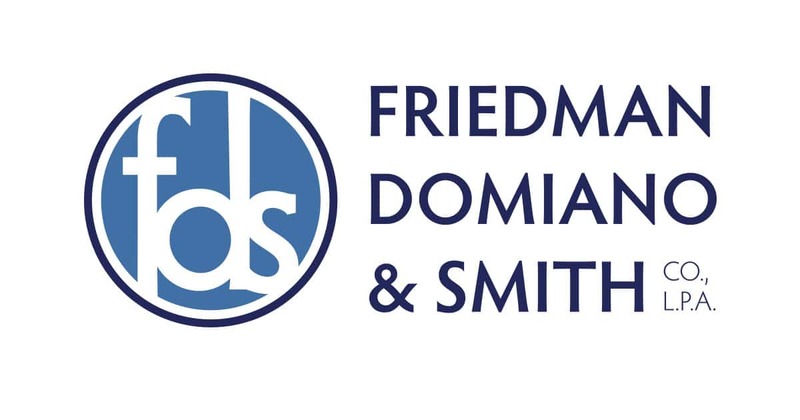 Please call the attorneys at Friedman, Domiano, & Smith if a sexual abuse case like this one has affected you or someone you know. News coverage obtained from CTPost. I grew up in Stamford, Connecticut and had Mr. Martinez as my Gym Teacher for over 6 Years. I know EXACTLY who his Victims were and who they WEREN’T. 1970-1976 Mr. Martinez was my teacher.